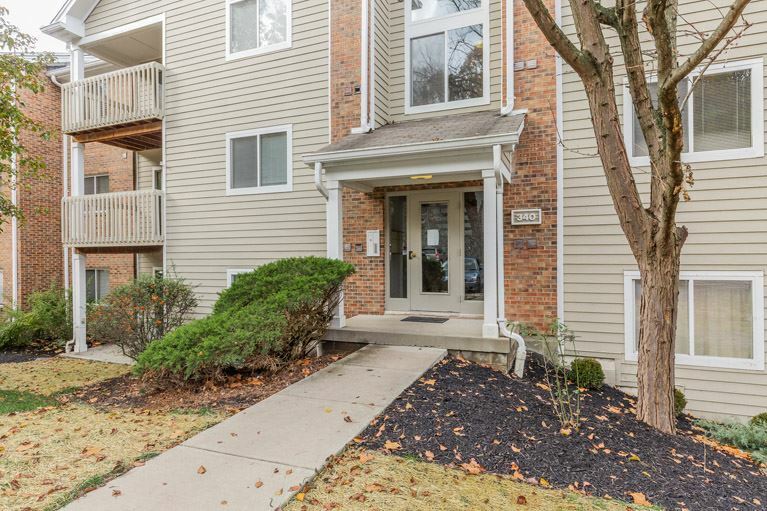 Great walkout condo with garage minutes to NKU, Downtown and freeways. This two bedroom two bath has large closets, ceramic tile and open floorplan. Community has walking trails, pool and fantastic location. Why rent when you can own this for less.